The Pottery Room is a dedicated building situated alongside the Art Room, and is equipped with a large kiln. Boys enjoy pottery lessons (and occasional preps) on a regular basis, and the room is open to all comers during the afternoon on Wednesday, Saturday and Sunday. Scholarships are often undertaken. 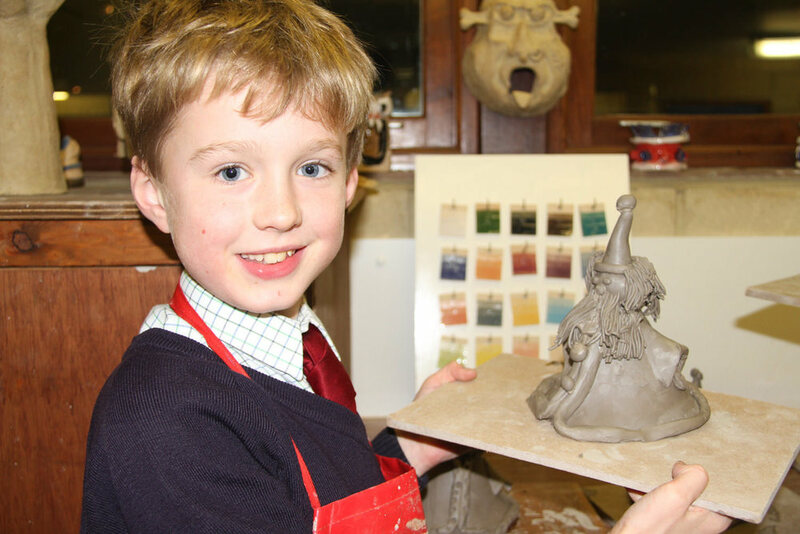 Boys in year 7 are selected for special workshops and encouraged to develop their own, distinctive potential.